Here is a fantastic opportunity for an investor or occupier looking for a spacious studio in the heart of the CBD. In the prestigious Trafalgar building, the property enjoys quality finishes and a comfortable, flowing layout. 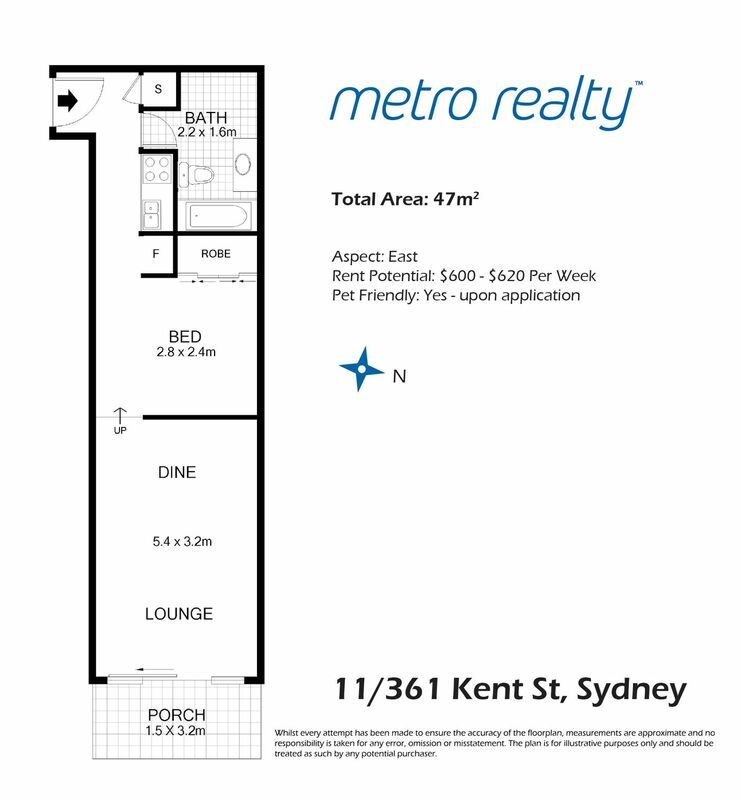 This property poses a solid, long-term investment opportunity and achieves good rental yield. The property is advantageously positioned to either resign as a serviced apartment and lock in a reliable, long-term rent return with zero vacancies OR to be occupied or leased out as a standard residential apartment, the choice is yours! • Generous living space flowing onto a covered balcony, surprisingly quiet inside. Rent potential: $580/week. Currently $544/week.